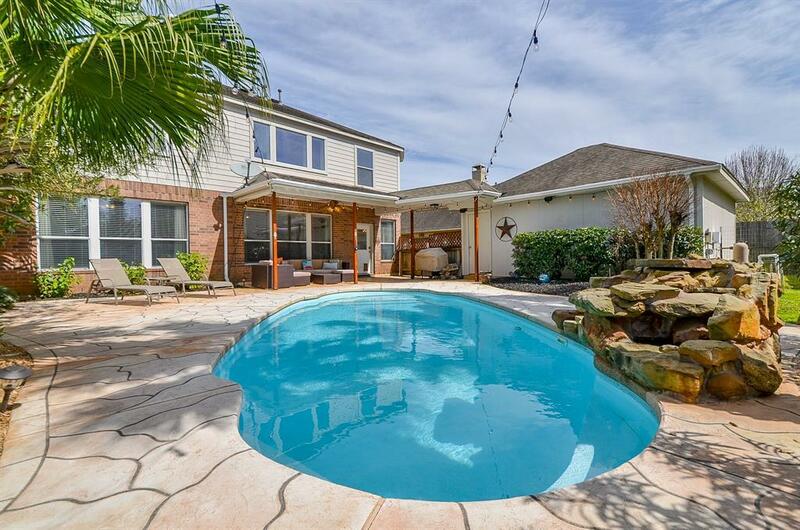 Welcome to paradise, found at 26111 Willow Colony Lane! 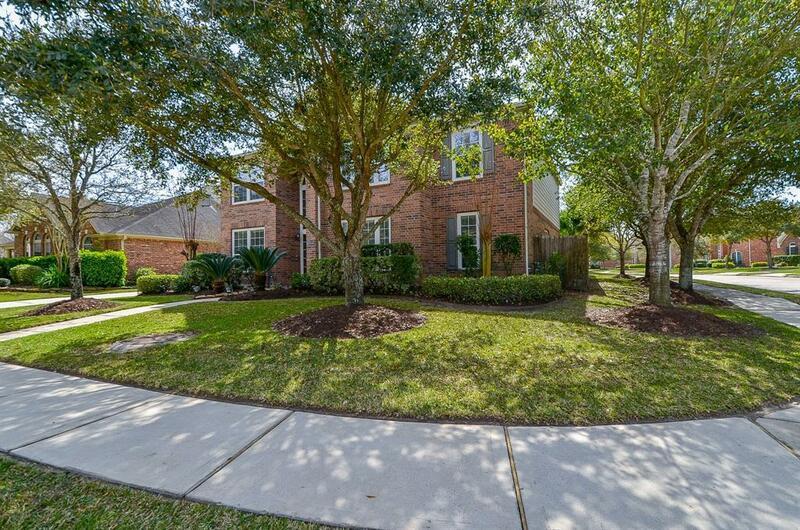 This beautiful 4 bedroom, 3 bathroom home situated on a massive corner lot in the masterplanned community of Cinco Ranch with a sparkling POOL! 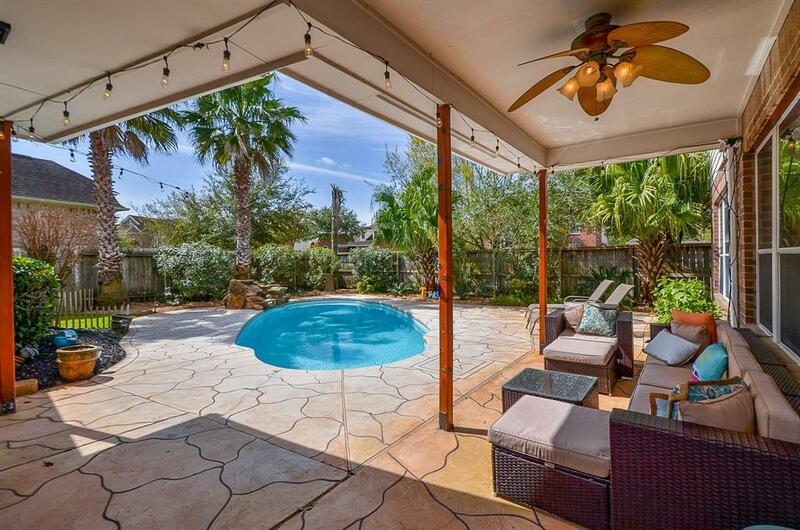 Zoned to highly acclaimed schools of KISD and walking distance to local neighborhood lakes and trails. 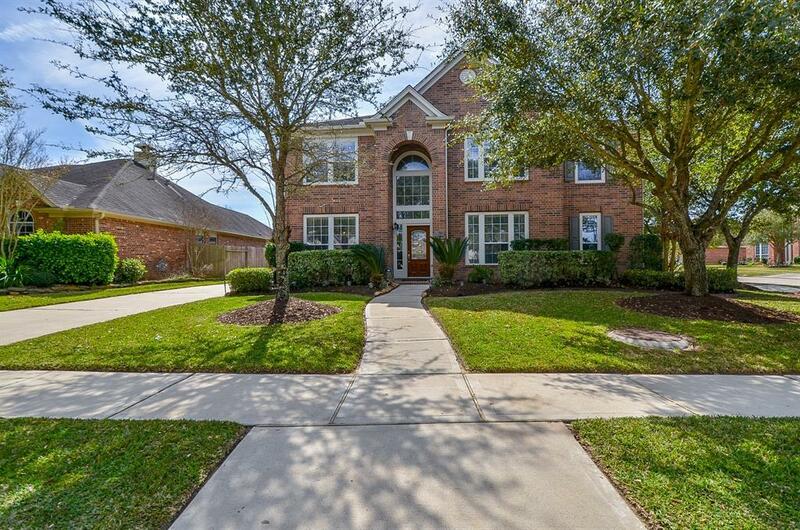 This lovely home features an incredible open floor plan, spacious rooms, arched walkways, large windows and natural lighting throughout, formal dining room, breakfast room, amazing kitchen, and a breathtaking backyard! Sit back and relax under the oversized covered patio and enjoy gorgeous views of the stellar landscaping and sparkling pool! Make sure to schedule your showing to see this gorgeous home today!